For 27 years, the September-held International Defence Industry Exhibition has been the presentation platform for companies from all corners of the world which proudly showcase their greatest achievements. Yet the expo is much more than a comprehensive presentation of military gear and equipment. The expo abounds with business meetings. This is also the place where the defence sector producers from different continents sign contracts. MSPO is ranked third among all Europe’s exhibition, right after the Paris and London trade fairs. 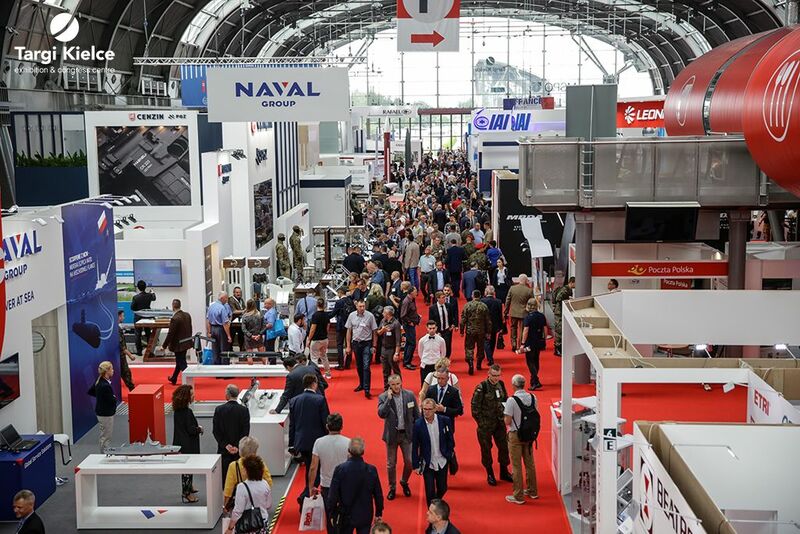 This year’s MSPO is held from 3to 6 September 2019.2019’s MSPO is held under the banner of the United States as the expo Lead nation and the 20th anniversary of the Armed Forces Exhibition. The later is open to visitors on 7 September - the Open Day. This year's MSPO Open Days welcome the general public on September 8-9. The Armed Forces Exhibition is held under the banner of "Defence - Cooperation - Efficiency" and staged in the Expo Halls as well as in the outdoor expo grounds. We invite all militaria aficionados to make a tour over the admisssin-free exhibition!